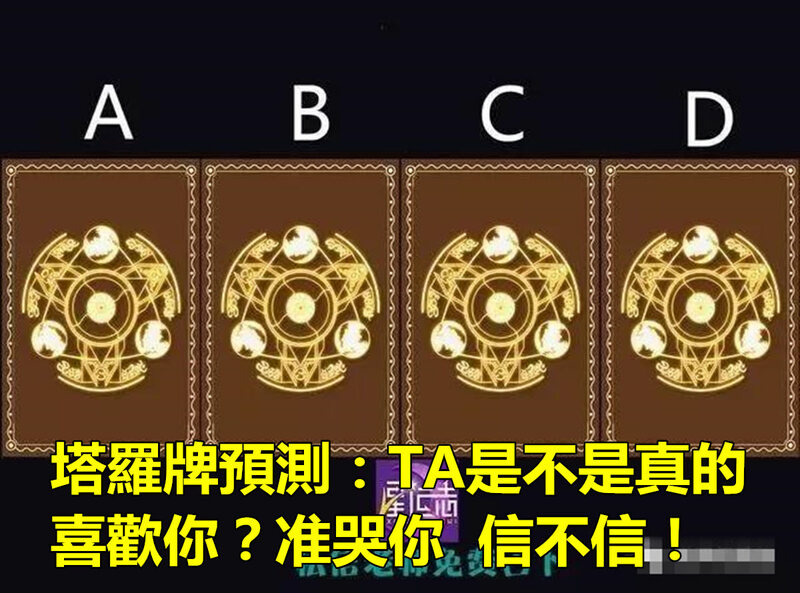 香港全城討論區6 }/ E) f4 z# O% F, ? 采薇認為現在你應該不時的，適當表示自己對TA的愛慕之意，www.wholehk.com! C0 g3 M/ j" U9 S& z$ c( ? Processed in 1.033437 second(s), 9 queries.